I work at the Department of Computer Science of Universitat Politècnica de Catalunya - BarcelonaTech (UPC). I belong to the LARCA research group. My research is on Machine Learning and Data Mining, both in their algorithmic aspects and their applications. I am particularly interested in the applications of Data Science to Social Good. I am co-founder of Amalfi Analytics. We create data analytic platforms for the management of complex healthcare systems. Feb 14th, 2019: Matteo Ruffini defends his Ph.D. thesis "Learning Latent Variable Models: Efficient Algorithms and Applications". A honor to have been his supervisor. 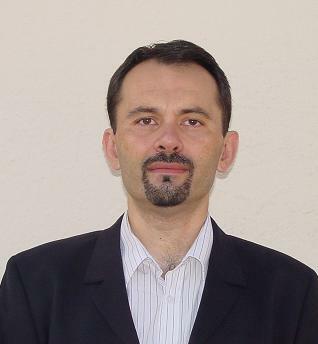 Jan 2019: My student Martí Zamora gets an industrial doctorate grant to carry out his PhD at Amalfi Analytics. Topic: analysis of temporally annotated healthcare records. November 2018: Pipeline design to identify key features and classify the chemotherapy response on lung cancer patients using large-scale genetic data. María Gabriela Valdés, Iván Galván-Femenía, Vicent Ribas Ripoll, Xavier Duran, Jun Yokota, Ricard Gavaldà, Xavier Rafael-Palou and Rafael de Cid. BMC Systems Biology 2018 12 (Suppl 5):97. October 2018: You can now access the online html version of the data streams book, and add comments / questions / remarks / requests on a paragraph basis.. Authors will check periodically and reply. By the way, the book site contains course slides, exercises, lab work, etc. You are welcome to distribute! September 2018: Co-organizer of the 3rd Workshop on Data Science for Social Good associated to ECML PKDD 2018, in Dublin. Unfortunately I could not attend. August 2018: Generating Synthetic but Plausible Healthcare Record Datasets. Laura Aviñó, Matteo Ruffini, Ricard Gavaldà. Presented at the Workshop on Machine Learning for Medicine and Healthcare (MLMH 2018), held within KDD 2018. An application of Matteo's work on clustering via tensor decomposition to generating synthetic datasets. May 2018: A new method of moments for latent variable models. Matteo Ruffini, Marta Casanellas, Ricard Gavaldà. Machine Learning 107(8-10): 1431-1455 (2018). January 2018: Adarules: Learning rules for real-time road-traffic prediction, by R. Mena, R. Gavaldà, J. Casas, previously presented at EWGT 2017, is now online. 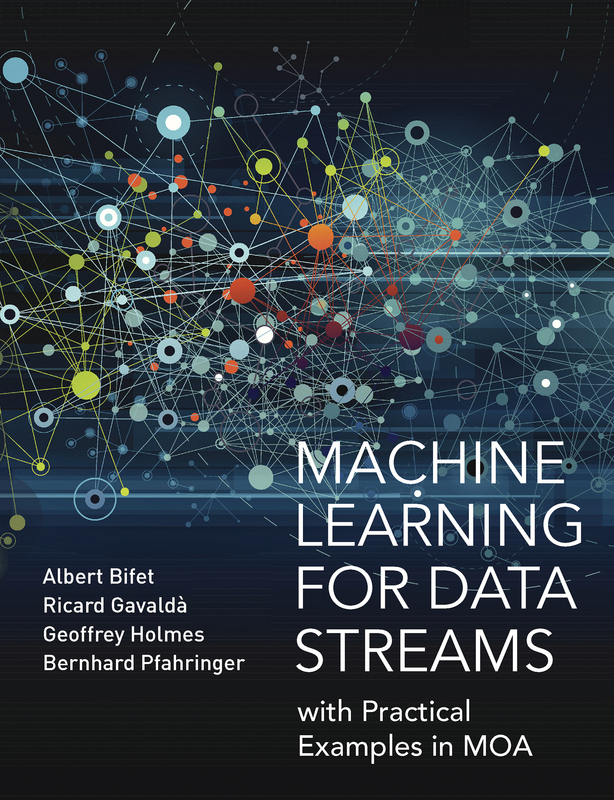 January 2018: The book is out: Machine Learning for Data Streams, with Practical Examples in MOA by Albert Bifet, Ricard Gavaldà, Geoff Holmes and Bernhard Pfahringer. MIT Press 2018. There will be a free online version soon.